As the only locally owned and operated media group, we are proud to serve our community. We always welcome comments and feedback. Email us: ListenUp@woofboom.com or, if you prefer, give us a call at 765-288-4403. The stations of WLBC (104.1), WERK (104.9), WBKQ (96.7), WHBU (1240AM & 103.7FM), WXFN (1340AM & 102.9FM) and WMXQ (93.5) all have a long history of being an important part of the community, and we are proud to be continuing that tradition today. WLBC has been selected as one of 50 finalists for the National Crystal Award – presented to only 10 radio stations each year. It was a tremendous honor being recognized as one of the 50 station finalists out of nearly 15,000 stations in the United States. We introduced some great changes on-air as well; from adding a New Sound to WERK, to creating a brand new station, Blake FM. It’s fun to keep things fresh and we love being able to serve the community we do business in while we do it. Our stations inform, captivate, and entertain the people of East Central Indiana, and these stations collectively reach more people than any other media organization in our area. 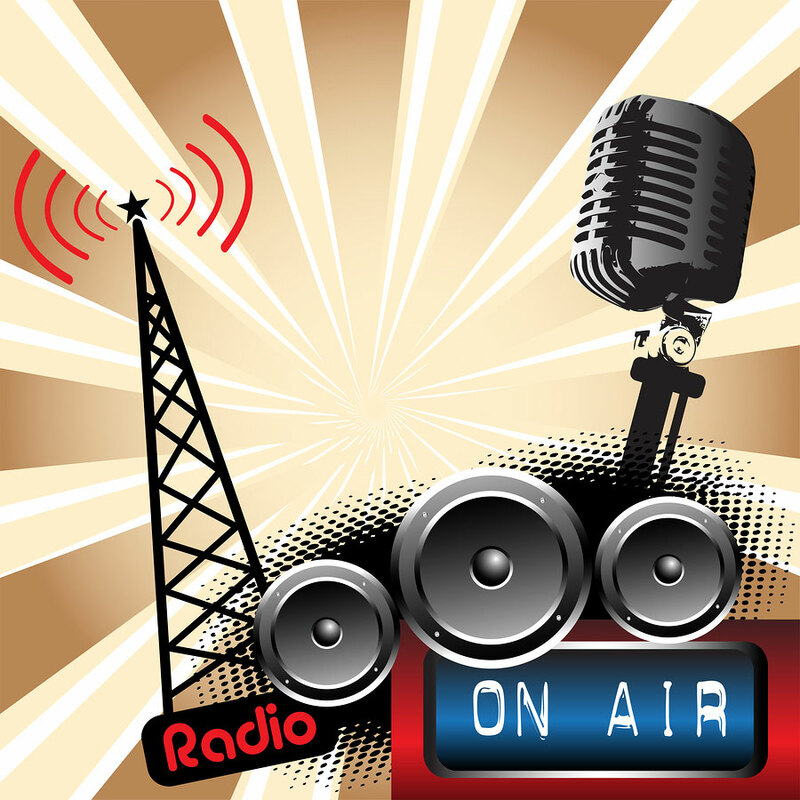 While we know our stations connect people here every day, the latest published research from Nielsen also confirms Radio’s ability to touch more people today than any other medium at 93% each week. Click here for more Nielsen information about Radio’s reach. No one organization can be successful operating alone and we understand this, that’s why we have collaborated with other companies and organizations to advance local conversations and communicate some of the tremendous growth and progress that is happening in Delaware County. Click here to read all the real life stories the Muncie Journal has today. This project is another example of the belief we share: our future. It’s one more reason why we are proud to operate our business, Woof Boom Radio, here.